Our Founder and Director Daniel York first met Jesus at the age of four on the island of Okinawa. Raised by godly parents who served as missionaries with The Navigators, Dan lived in South Korea, Japan, the Philippines and across the United States. ​Dan served on staff with The Navigators for ten years during which time he received a Master of Divinity from Bethel Seminary (West) in San Diego, California before moving with his family in 1991 to Oregon where he planted and pastored three churches. In 2000, he started First Cause. He has written eight books and recorded seven albums of original music. In 2013 he launched VetREST, a nonprofit designed to help soldiers and veterans suffering from Post Traumatic Stress (PTS). In 2017 he founded Strength As One Leadership LLC to provide leadership coaching with a team of like-hearted servants. Currently, he and his wife Kathleen live in Colorado. They have three children, Bryan, Sarah and Stephen and through Mark and Sarah, four grandchildren Jadon, Leili, Simeon and Luca. His life verse and passion is Psalm 40:3. Jerry Anze gave his life to Jesus in November 1998 through a dramatic encounter, which later became the starting point of a life-long calling into ministry. He is an itinerant-missionary working with young leaders and Pastors across Africa. He has been in full time missions since 2001 with focus and strength on evangelism, discipleship, missions mobilization and leadership development. 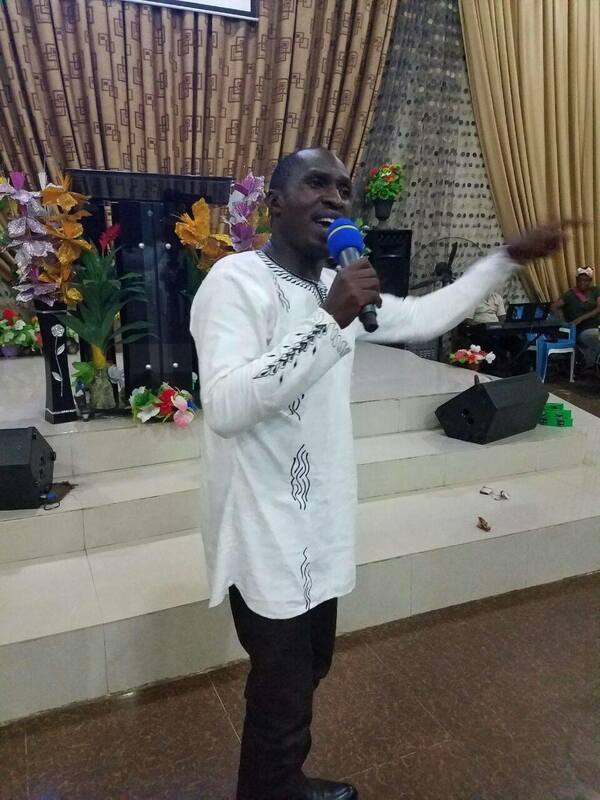 Jerry has a Bachelor of Arts in Evangelism and International Missions and a Master of Arts in Missiology from Evangel Theological Seminary in Jos, Nigeria and is presently a student at Fuller Theological Seminary in Pasadena, California where he is doing a Master of Arts in Global Leadership. Jerry’s background on missions and evangelism has taken him across Africa, where he speaks in Churches and Youth Ministries training them on missions and challenging the Body of Christ to the Great Commission, as well as strategizing on effective evangelistic approaches for Africa. 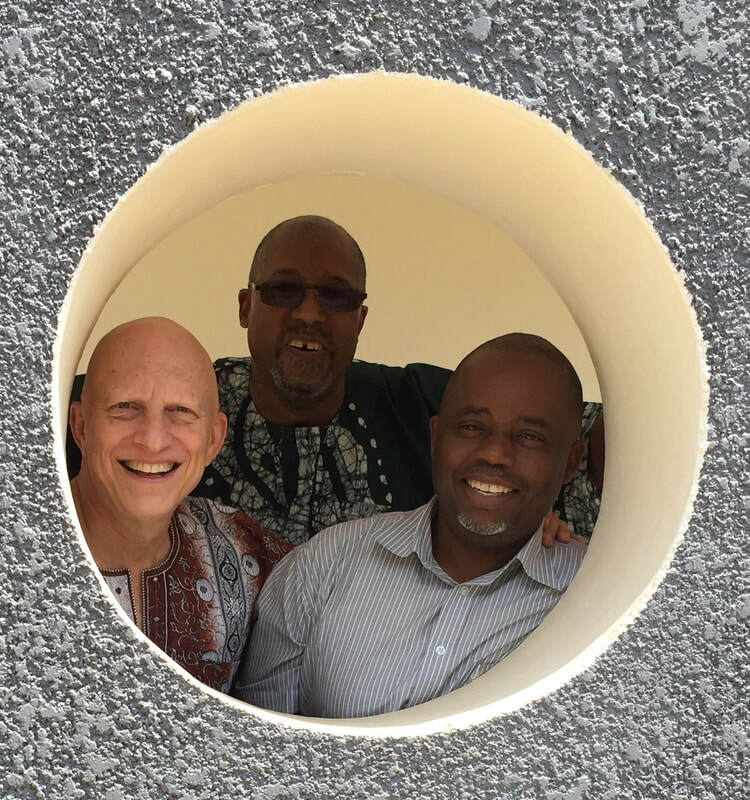 ​Jerry volunteered as Country representative of the International Leadership Institute in Nigeria for 10 years while serving as Global Coordinator for Lifting the Sinkers Ministry, a missions-focused ministry he founded in 2000 that reaches out to the African continent. He lives in Jos, Nigeria with his wife Laetitia and two children Mandisa and Jaden. Javier came to know the Lord at 17 years old and a year after that, in a missionary conference, he received a deep call to serve God. When he was 20 years old, he graduated from college with a Bachelor of Business Administration and began his pastoral ministry in full time basis. He graduated with a Bachelor of Pastoral Theology at the Christian and Missionary Alliance Bible School and got a Master’s degree on Theology at FATELA. He has traveled across country as a National Evangelist. He is the Senior and Founding Pastor of Iglesia Cristiana El Trigal and the Director of El Trigal Bible School. He is both a Leadership Speaker and Writer. He is also the Founder Director of CELIC (Christian Leadership Center) and has an Online TV Program. His motto is “We lead to serve and serve to lead in Christ.” He is married to Patricia Montenegro de Ibañez. ​Patricia has been in full time ministry for over 20 years, living by faith, trusting that faithful is the One who called her to serve Him. Her heart is to make disciples of Christ to the nations. She served with Operation Mobilization for two years going to more than 20 countries in Latin America, Africa and the Caribbean through one of their ships, Logos 2, and has traveled across the US and in Australia sharing God’s Word. She also served for 5 years among Peruvian jungle tribes through an organization called Segadores. She is the Senior pastor of Iglesia Cristiana El Trigal and Coordinator for First Cause in Spanish. She is an International Speaker, Writer and the official Spanish translator. One of the verses attached to her heart is Galatians 2:20 “I have been crucified with Christ and I no longer live, but Christ lives in me. The life I now live in the body, I live by faith in the Son of God, who loved me and gave Himself for me." ​Javier and Patricia live in Lima, Peru with their two children Nathanael and Enhacore and have other two children in heaven, Abigail and Kalev. Their lives are an inspiring testimony of God's faithfulness. David Dungji Joel was born and raised in a Christian home as a Pastor's kid; after watching the video on “Burning Hell” on January 2nd, 1983 he made a personal decision to accept Jesus Christ as Lord and Savior. He is a Pastor by calling, Teacher by Training and an Apostle by Gifting. He oversees Agape Communion Church Worldwide with Headquarters in Jos, Nigeria. His passion among others is to see nations transformed through intercessory prayer, leadership development; establishing the purpose of God in the family and teaching the truth of God's Living Word. The pursuit of these has taken him to Kenya, Ethiopia, Republic of Benin, Ghana, South Africa, The Democratic Republic of Congo, The Gambia and USA. ​David received training at various levels as Pastor, Accountant, Teacher, Administrator, Leadership, Peace and Conflict Management. He is a Television host on the Christian Half Hour on Nigerian Television Authority and Conference speaker. He holds dual Bachelors degrees in Pastoral Ministry with a major in Transformational Leadership, and a Bsc in Accounting. His Post Graduate Diplomas are in Peace Studies and Conflict Resolution and also in Education. His Masters degree is in Pastoral Studies and he is currently pursuing a second Masters degree in Peace Studies and Conflict Resolution. David is married to Lengkat and they are blessed with three wonderful sons-Rotkenen Paul, Nenshang Joshua and David Nenkii Joel. Mary is the queen of our social media. She loves the Lord and people and lives in sunny Florida with her two beloved Golden Retrievers. Mary is a gifted administrator and has a knack for helping organizations improve their productivity and profitability. She has worked with First Cause for over nine years as a volunteer and is currently working to get advanced degrees in business leadership. ​Palmer Bailey was raised in a small town in North Dakota and attended the University of North Dakota in Grand Forks where he and Bonnie met and, after graduation, were married. Palmer was commissioned upon graduation and served 25 years in the U.S Army as an engineer officer in a wide variety of assignments. During one of those assignments as a faculty member at the U.S. Military Academy he met Daniel York, then a cadet at West Point. They have since been life-long friends. Palmer commanded combat engineer units that were part of airborne, mechanized, armored, and “arctic and mountain” combined arms teams. His final active duty role was as commander of the U.S. Army Cold Regions Research and Engineering Laboratory. After retiring in the rank of colonel in 1995, he with Bonnie and their two daughters moved to rural Alaska where they purchased an old ranch and built their own home on the Kenai Peninsula. Palmer began a small engineering business, taught college-level geology, astronomy, and other science courses both directly and on line, and was involved in research of glaciers in Alaska and Iceland. In 2008 God called them to missionary work as part of Voice for Christ Ministries which owns and operates a small network of Christian radio stations across Alaska with the mission of bringing the Good News of the Gospel to native and rural Alaskans. Since 2011 they have managed radio station KYKD in the village of Bethel in far western Alaska. Their younger daughter, Sara, lives in Upland, Indiana. Their older daughter, Laura, together with her husband Ben and children Jonathan and Anna, live in Cincinnati, Ohio. Craig is the Moderator for The Long Eternal Line, our First Cause prayer ministry for cadets and graduates of military academies . He and his wife Felicia, reside in Orlando, Florida. Craig was a classmate of Dan's at West Point and graduated in 1981. He and Dan with several other classmates are part of a weekly call-in for prayer spanning from Alaska to Florida. Rob and Stephanie are founding sponsors. Rob serves as a pastor in San Diego, CA. Rob and Dan attended Bethel (West) Seminary together. They have three children and two grandchildren. Rob has accompanied Dan on trips to Peru, Tanzania, Rwanda and Uganda. Centered in the picture to the left taken in Rwanda, with Dan York and David Joel, Rob has a huge heart for helping people. 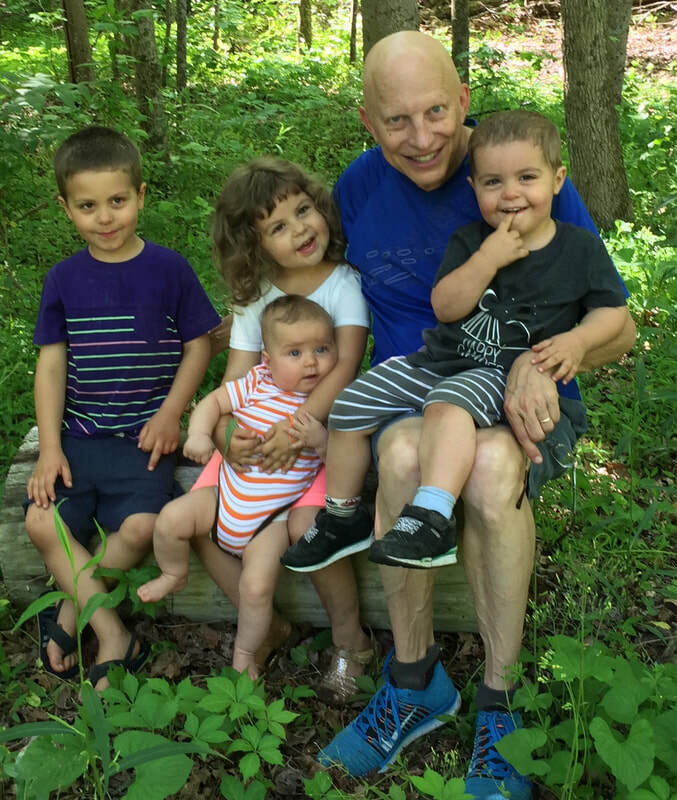 ​John Ferraro is a disciple of Christ, devoted husband and father, mentor of men, and engineer – in that order. 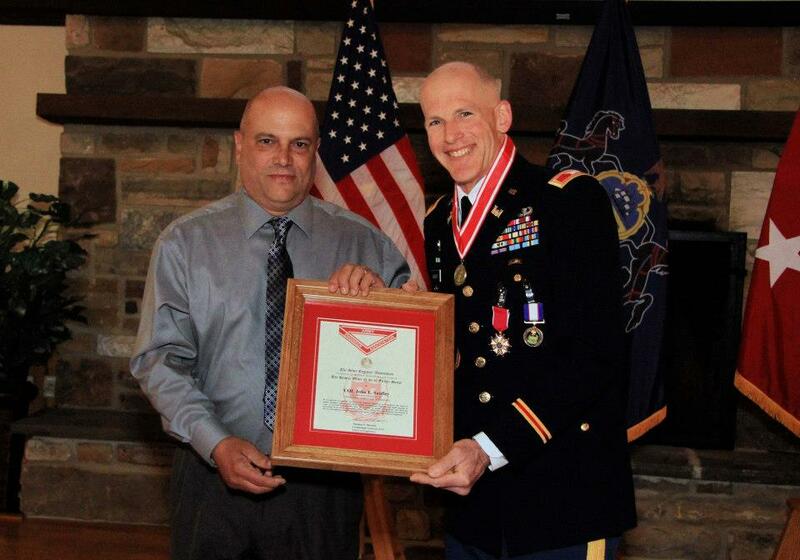 After growing up in a Roman Catholic home in NJ, he attended West Point and graduated in 1981, a company-mate of our founder! Still lost and living without Christ, John headed to Fort Carson, CO where he encountered the gospel through an Air Force Academy graduate, Carter Pilcher. There, at age 24, John surrendered his life to Christ. ​After tours in Germany and serving at Fort Benning as an instructor at the Infantry School, John separated from the Army in 1989 and began his engineering career in the great Midwest. While working as a Maintenance Manager with Mobil Chemical Company, John met the love of his life, Beth, in Jacksonville, IL. Since their marriage in 1990, the LORD has blessed John and Beth with nine children – Sarah (wife of John-Clay Burnett), Anna, Bethany, Josiah, Grace, Maria, Elena, Joel, and Benjamin, and two grandchildren, Eric and Samuel (Burnett). As John continues his career in manufacturing management and Beth continues as a stay-at-home Mom, they thrive on the privileges of home-schooling all their children and enjoying every phase and adventure of family life. ​John has a love for the word of God and a passion to see people meet their full potential in Christ. His life verse is Colossians 1:28-29. John and Colette are founding sponsors and John is part of our advisory team. John is a retired Colonel from the Army National Guard. He and Colette reside in Hummelstown, PA. John was part of the Navigators ministry with Palmer Bailey, Dave Mead and Dan at West Point, graduating in 1983. John and Colette have two sons and two daughters. Joseph pastors Trinity Baptist Church. 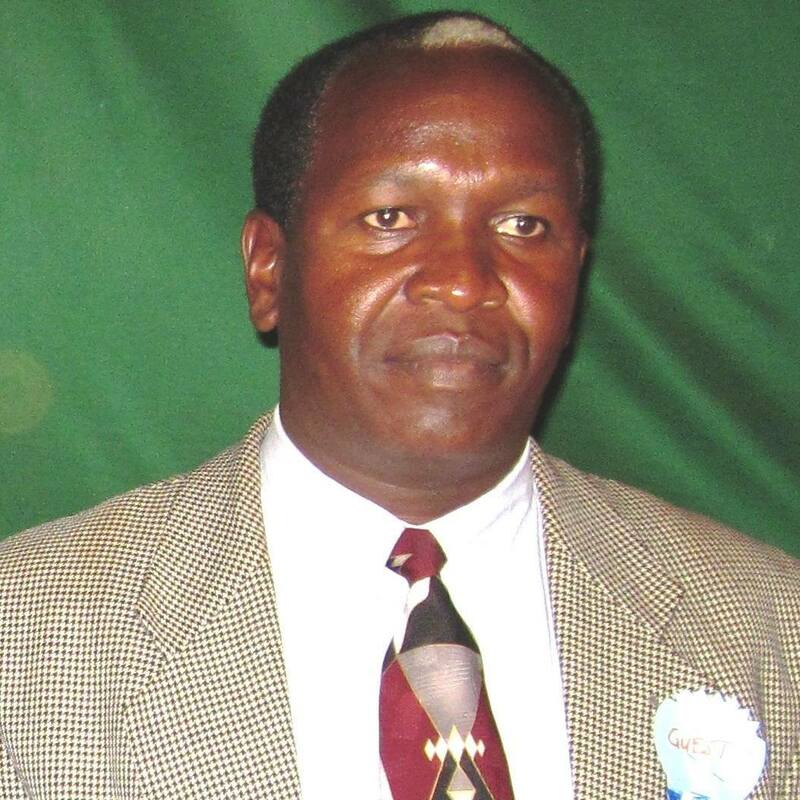 He travels throughout Kenya, Uganda and Tanzania to train leaders. Joseph and Rose and their family reside in Eldoret, Kenya. Joseph is a premier disciplemaker with a huge heart for children. He and Rose have kept as many as 21 children in their home. Daniel is a pastor and gifted trainer. He and his wife Aidah live in Uganda. Mentored for the past several years by Dan's father, Ron York, Daniel is adept at helping men grow in their walk with God. Working with triads, he trains men throughout Uganda. ​Ron and Joyce are founding sponsors of First Cause. Dan’s parents served as missionaries for over fifty years with The Navigators. They reside in Vancouver, WA near Dan's sisters Sandra and Barbie. Ron is a gifted disciplemaker with extensive experience winning people to Christ and training them in Korea, Japan, Okinawa, the Philippines, Thailand and the U.S.
​Scott and Ruth reside in Ankeny, Iowa. Scott has extensive experience working in Tanzania and Zambia and is our senior trainer for our African leaders in East Africa. A longtime member of the Navigators, Scott and Ruth are passionate about helping people grow spiritually.